Throughout the year I organise regular photography training courses. These came about as a response to many requests for me to create a course to explain camera settings and techniques. Each course cuts through the jargon and is hands on, with the opportunity to learn during a short walking tour of Loch Lomond. The 2.5 hour walking tour is the most popular course, but I have also ran courses for business owners and 1 to 1 sessions with aspiring pros. The courses take place usually once per season in Spring, Summer and Autumn. 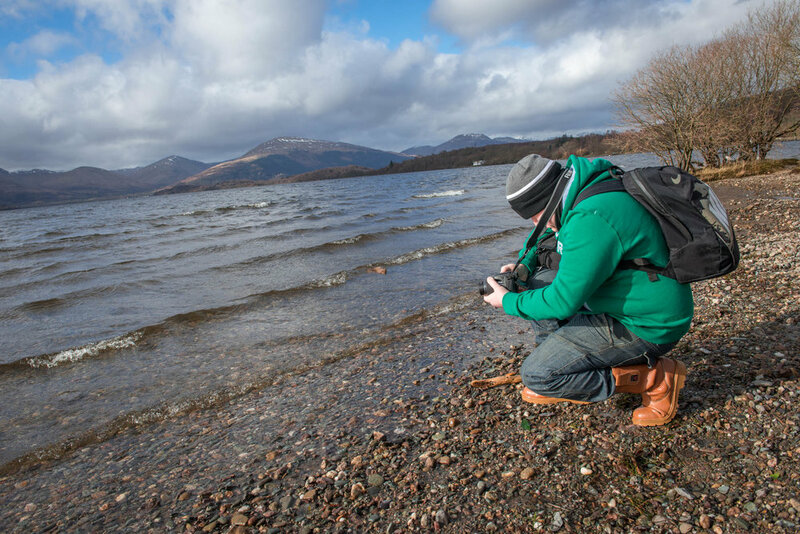 They are held in Balmaha, Loch Lomond a perfect location with many views and scenes to practice photographing. Back to the requests that inspired the creation of the course, the one thing that everyone wanted was to understand (in plain English) their camera settings. The jargon and terminology used in the manuals that accompany new cameras isn’t very user friendly. 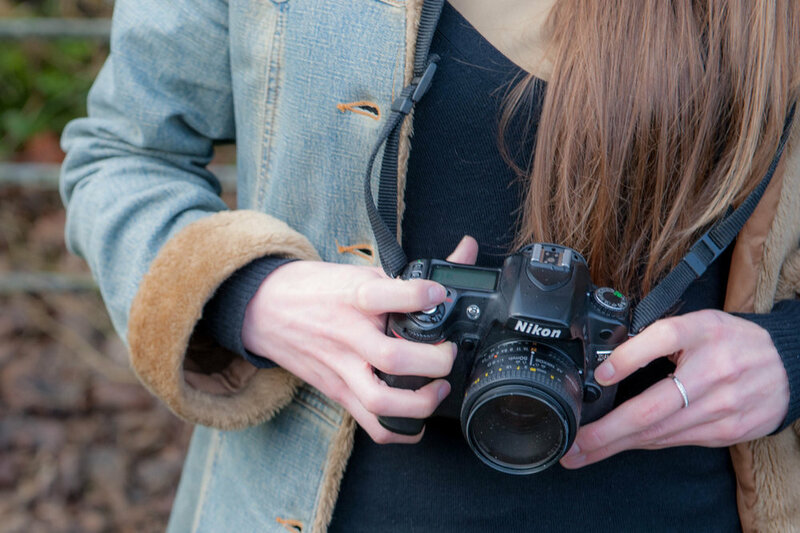 The courses explain when and how to use different settings and demonstrate how easy it is to take control of a camera to take better photographs. After around an hour or so participants know how to use their camera in manual mode and are much more at ease taking photographs. The course is not just about technology and settings, it covers compositions and techniques to develop photography. To find out dates of forthcoming training courses, plus read FAQ’s and read testimonials check out the link below to our See Loch Lomond website. You can book tickets on that site. If you have any questions, or want any help with photography please get in touch, I’ll be happy to help. Paul Saunders is a Wedding Photographer, Family Portrait Photographer & Commercial Photographer, he also runs regular Photography Training Courses. Based in Loch Lomond he works throughout Scotland. For more information please contact Paul on 01360 661029. If you have enjoyed reading this blog please share on social media using the buttons below.